HomeBlogCustomer Service challenges troubling your Business? Customer Service challenges troubling your Business? Customer Service Agents are deluged with complaints. Companies fail to attract customers in the first place. What should be the ideal solution? Live up to that commitment by delivering consistent coherent on-time customer service through the CRM. Once you are through with this phase – then think of going that extra mile. Sales Rep: Hello Mr. A this call is in regards to our new product that has been launched yesterday. It’d be great if you could take a look at it. It’s about …. Customer: Hello I would definitely take a look at your new product. But before doing that can you please provide some light on my support ticket that has been lying unresolved with your company since the last 10 days. I hope you’re aware of it. So what’s the status? Company – (One minute pause) Sir, I’ll coordinate with the customer service department and get back to you within some time. Sorry for the inconvenience. Dumbfounded? Well – that’s exactly what happens during the time of cross-selling and up selling calls if your customer service is not up to the mark. 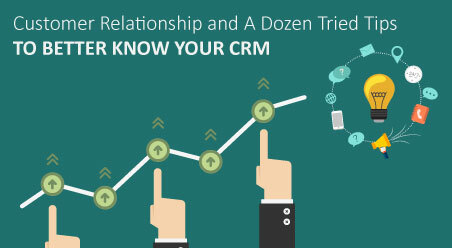 Opt for customer management software like CRM. 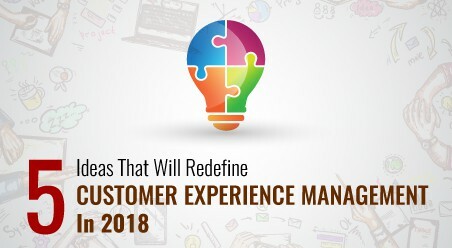 The New Age cloud CRM solutions act like integrated customer lifecycle management systems – streamlining and orchestrating all the customer interactions together. 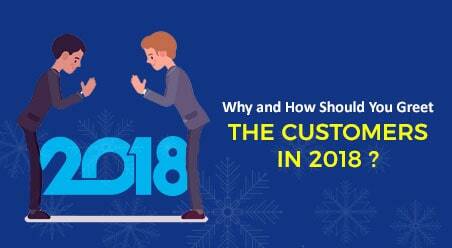 So right from marketing – to – sales – to – customer service; all customer interactions is captured consistently across the increasingly wide range of channels. A holistic picture of the customers’ needs and wants, and their feedback! 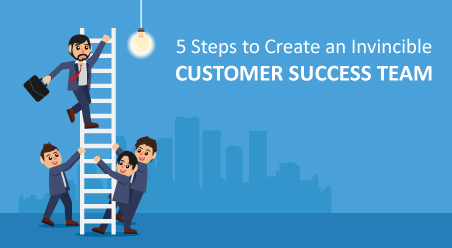 Basically, you understand the voice of the customer that EMPOWERS you to serve them more proactively and more effectively. And it helps your sales team in making those cross-sell and up-sell calls. Next time the customer enquires about a registered customer service case – your sales agent (using the small business CRM) can tell the exact status of the ticket. Impressive isn’t it? Statistics suggest – 66% CRM using organizations fail to make a mark through their customer service. Yes we are the ones who just now asked you to invest in customer management software like Cloud CRM. But then simply implementing a small business CRM solution will not do anything for your business. You need to properly strategize on how to use it. You implement a small business CRM solution to manage and monitor all your customer cases from a central database. You assign cases to customer support professionals across multiple communication channels Fur further assistance you attach files (from the computer or from the CRM Library) to the cases. Because while you are happy gauging the voice of the customers in the CRM – you’ve not really analyzed the complaints data. 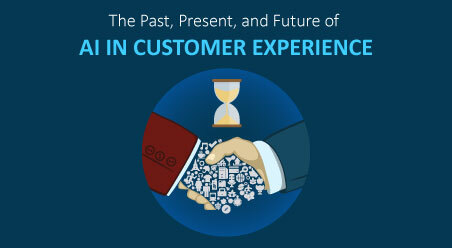 REMEMBER: It takes more than technology to deliver a good customer experience. Develop business transformation strategies and understand how to use cloud CRM solutions in the best way possible. Closely examine the business processes, and then implement initiatives (via the CRM) that improve customer service. In the above case – You need to mine the customer feedback data to see your business systems and processes from the customer’s point of view. Understand the key drivers of dissatisfaction and then fix them. Bring changes to your customer service process by removing the customer-service bottlenecks and other inefficiencies. 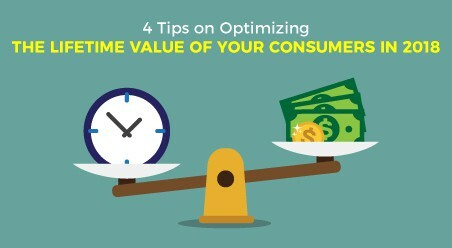 This will be the best way to improve customer satisfaction. Note: If required, hire customer expert professionals with the right expertise and knowledge. They’ll assess your business and design and implement customer experience strategies through the cloud CRM solution.